biological assessment, monitoring, and technical evaluation. 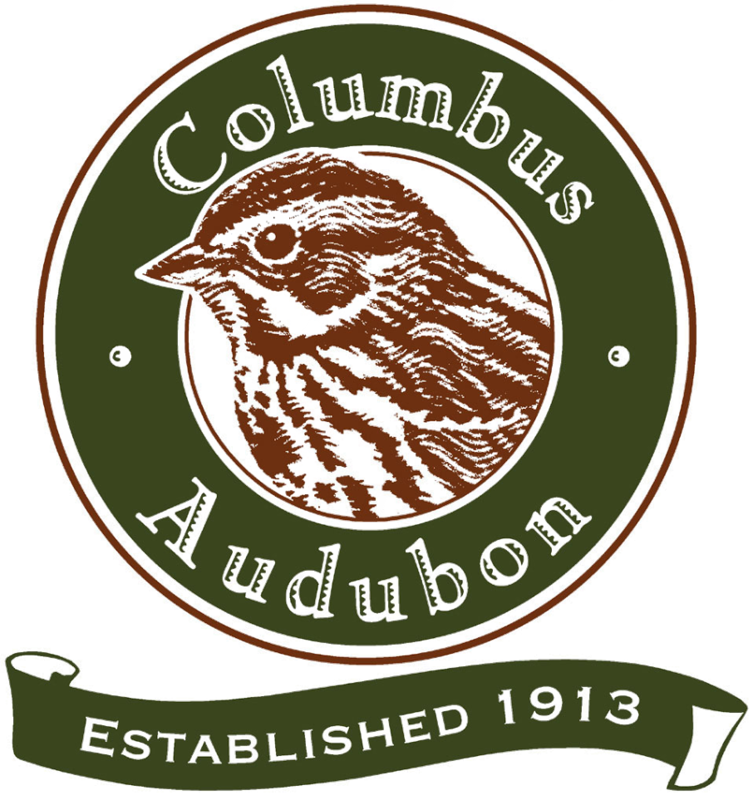 The Midwest Biodiversity Institute is a scientific research and education non-profit organization. We are dedicated to the development and application of scientific methods and techniques to evaluate, protect and restore the environment. 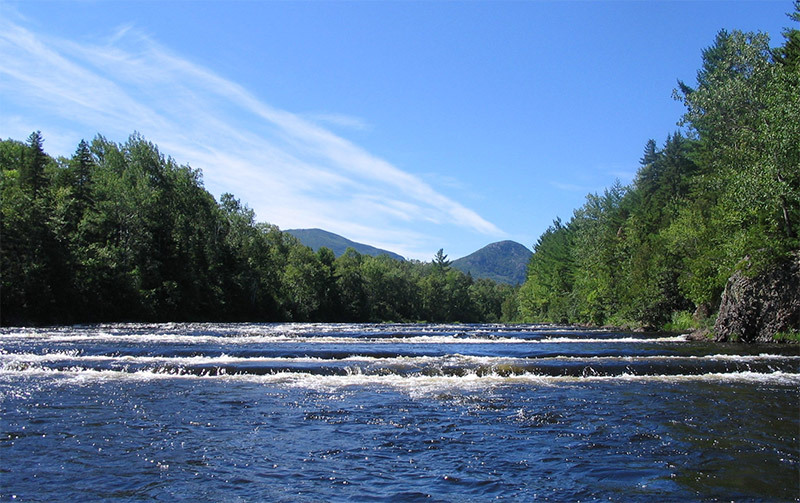 MBI specializes in aquatic resource management by performing bioassessments of rivers, streams, lakes and wetlands, as well as botanical, crayfish, and herpetological surveys. We place special emphasis on the development of high-quality comprehensive monitoring and assessment programs, and provide direct technical support and policy advice to all levels of government, non-governmental organizations, and private groups. Through these efforts, we assist our clients toward better-informed decisions. MBI provides technical training in aquatic resource monitoring and assessment methods. We also offer programs that reach out to the public with valuable hands-on learning and field experiences that create an awareness of our natural resources. Driving all of our work is our belief that, by using the best scientific methods, we can accomplish significant improvements in our environment and ensure a legacy of clean water for future generations. 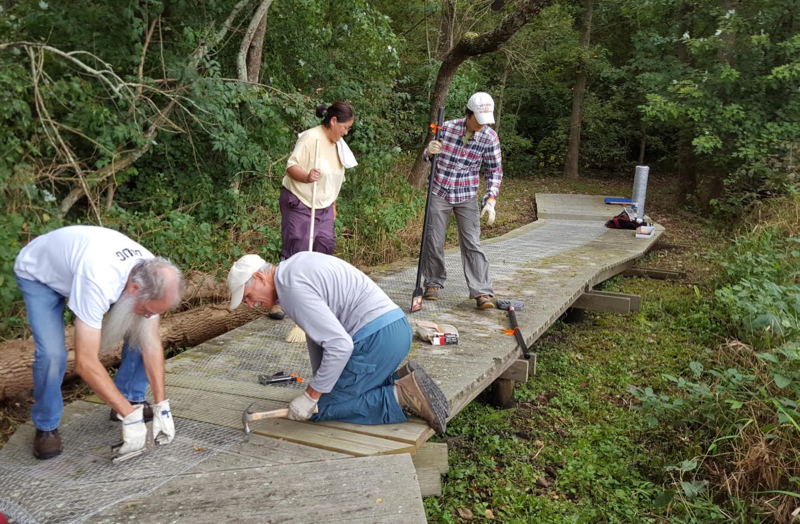 The Vernal Pool Workshops are joint projects of Ohio Vernal Pool Partnership; The Midwest Biodiversity Institute and The Ohio Wetlands Association. 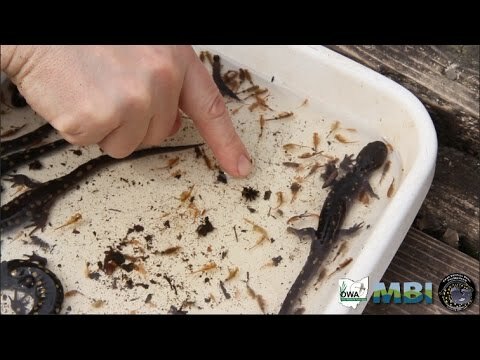 The Midwest Biodiversity Institute is starting a video series to share some of the science we use on a daily basis. We would like you the public to come join us and perhaps even learn something interesting. 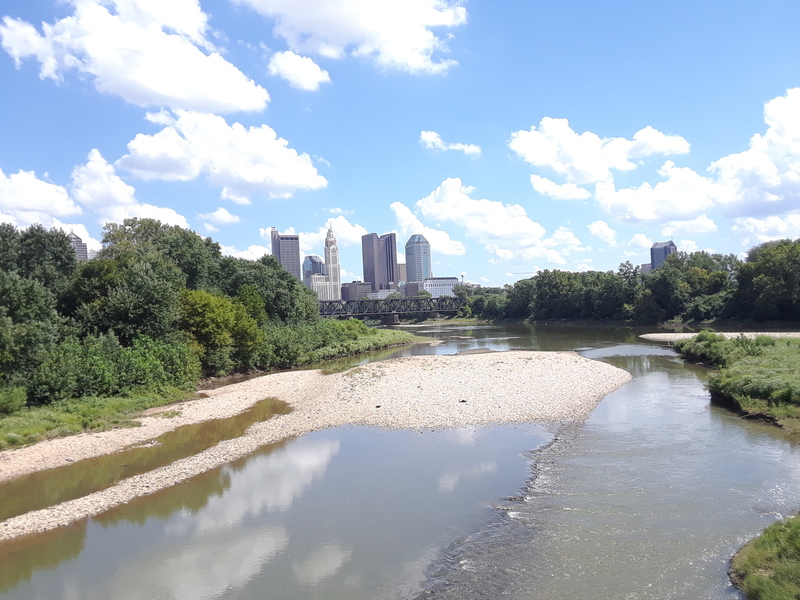 ORAM is used in Ohio's wetland permitting program to categorize wetlands for permit reviews but is primarily an excellent rapid assessment tool for determining wetland ecological condition. 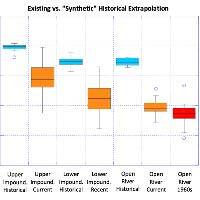 ORAM has served as a model for many other rapid wetland assessments that are in use across the United States. 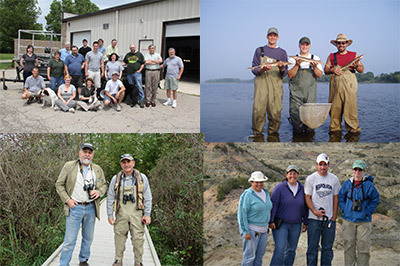 MBI's Educational Training Program course offerings cover many aspects of wetland, stream, and river monitoring and bioassessment, including courses that provide certification as Level 2 and Level 3 Qualified Data Collectors. We also offer personalized training to meet your organization’s unique needs. MBI Celebrates 20 Years !! It may be hard to believe but this month, September 2017, marks MBI’s 20th Anniversary. I remember well filing the papers to make MBI official. It seems like only yesterday – well, Ok, it actually seems like 20 years ago - but the time has flown by. 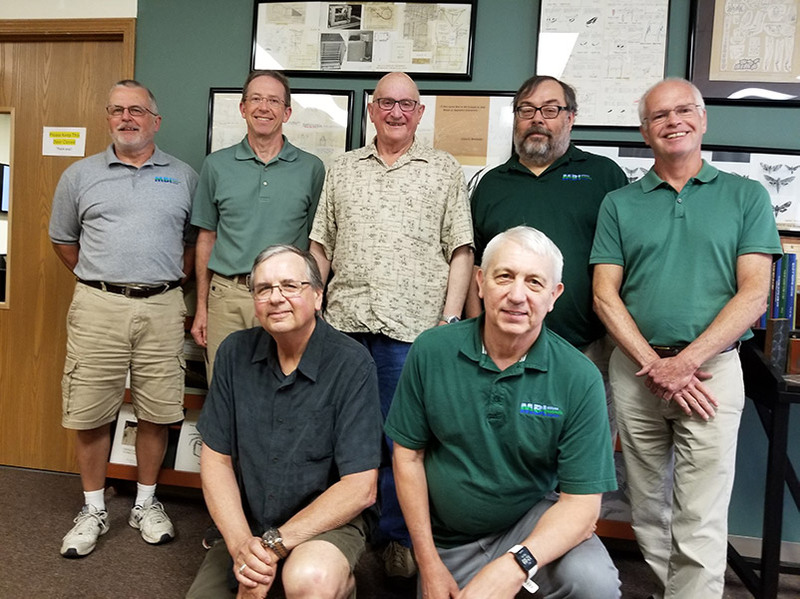 Through lots of hard work our teams of dedicated people have not only kept MBI operating, but they have laid a foundation for all that has followed. Since the beginning, MBI has been dedicated to using quality science as the basis for our work and our education efforts. We have done tons of assessments on rivers, streams and wetlands, have written and developed water quality standards for states, and have provided quality training to numerous people. We are proud of the work we’ve done over these 20 years and remain dedicated to the same belief that with the application of good science and common sense we can produce great improvements to our environment and to our world. 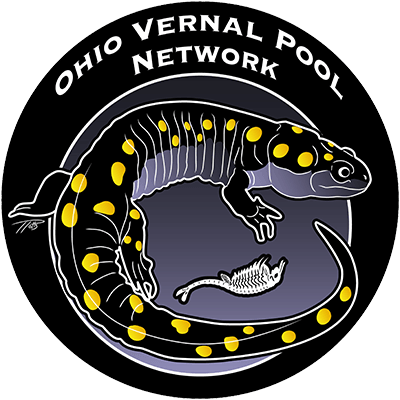 The Ohio Vernal Pool Network (OVPN) (previously the Ohio Vernal Pool Partnership), is a collaborative effort organized by the Ohio Wetlands Association (OWA) and the Midwest Biodiversity Institute (MBI), with a growing network of affiliates. 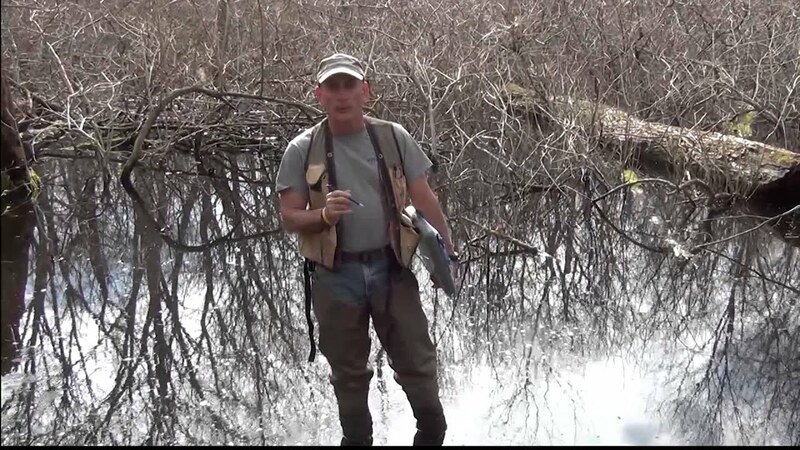 Its purpose is to provide educational resources, opportunities and experiences to further the understanding, protection and enjoyment of Ohio’s hidden wonders found in the precious seasonal wetlands we call Vernal Pools. The OVPN has offered vernal pool workshops twice each spring and these have been a great success. This year however, instead of the OVPN workshops, OWA is hosting the Vernal Poolooza Science Conference on April 4th - 6th at Ashland University Convocation Center. 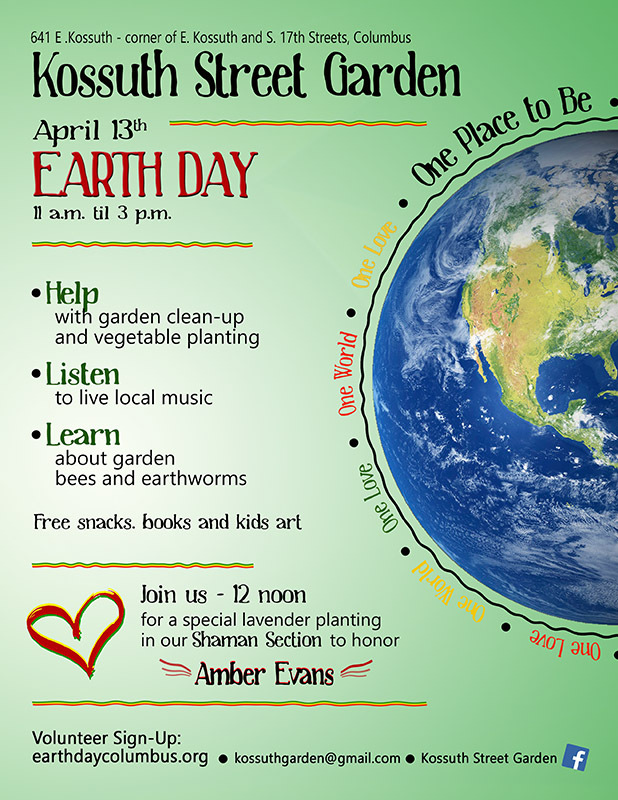 For more information about this exciting new event, please click the "Vernal Poolooza 2019" button below. MBI will also be participating and we look forward to seeing you there! 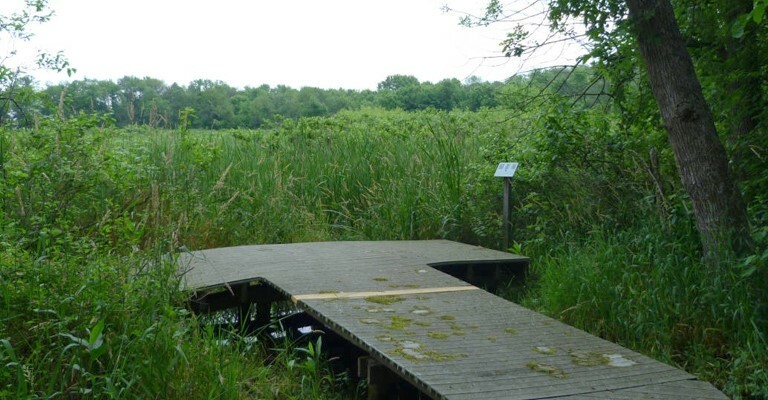 To learn more about the Ohio Vernal Pool Network, visit our website at https://www.ohiovernalpoolnetwork.org/. 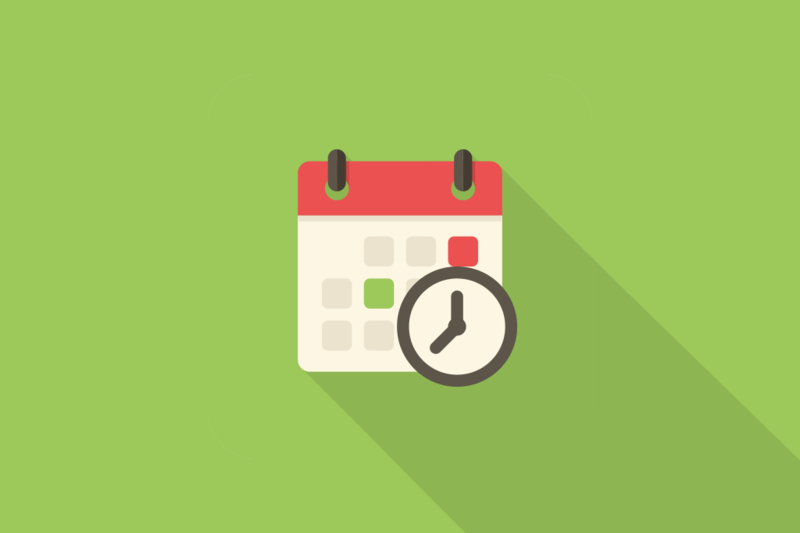 For more informatin on the Vernal Poolooza Science Conference 2019, click on the button below. 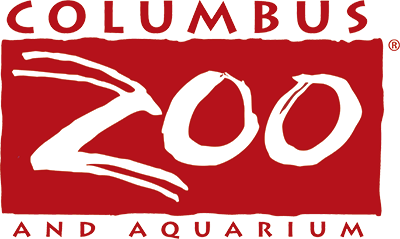 On behalf of the Ohio Vernal Pool Network, MBI would like to thank the Columbus Zoo and Aquarium and the Ohio Environmental Education Fund for their support.